For 74 years, Dey Distributing has been the place to go for parts. 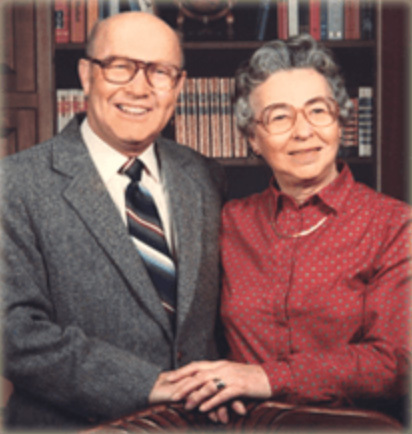 Adolph and Florence Dey founded Dey Distributing, then called Dey L.P. Gas, in 1944. At first they worked out of their home, but they soon moved to a small store in downtown St. Paul. 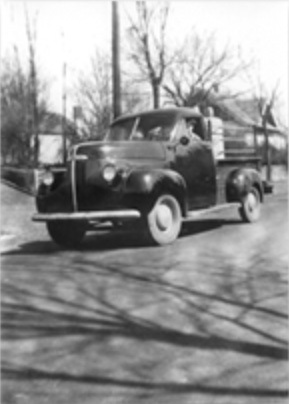 Adolph sold parts and did service work, while Florence kept the books and had her hands full with five children, even changing diapers on the city desk counter. The Deys built their business on a strong foundation of hard work, integrity, and a commitment to customer service that follows the Golden Rule: treat others as you would like to be treated. View a list of all of our locations. In 1973 the Deys opened their first branch in Sioux Falls, South Dakota. Today we operate out of fifteen locations, servicing nine different states. We have over 100,000 skews in our system with over 400 vendors. If we don't have the part in our system we will get it for you. Our purchasing department places orders with the factories every morning before 7:00 a.m.